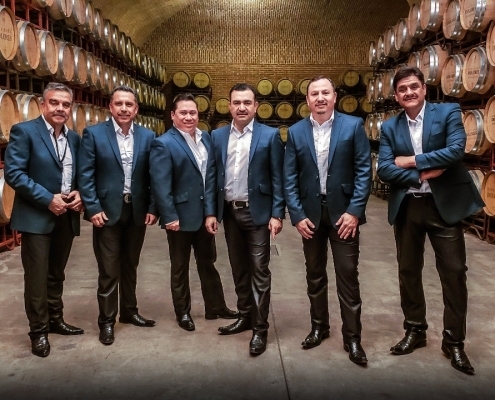 Roberto Tapia has stood out as one Latin America’s premier band performers with a very special style. 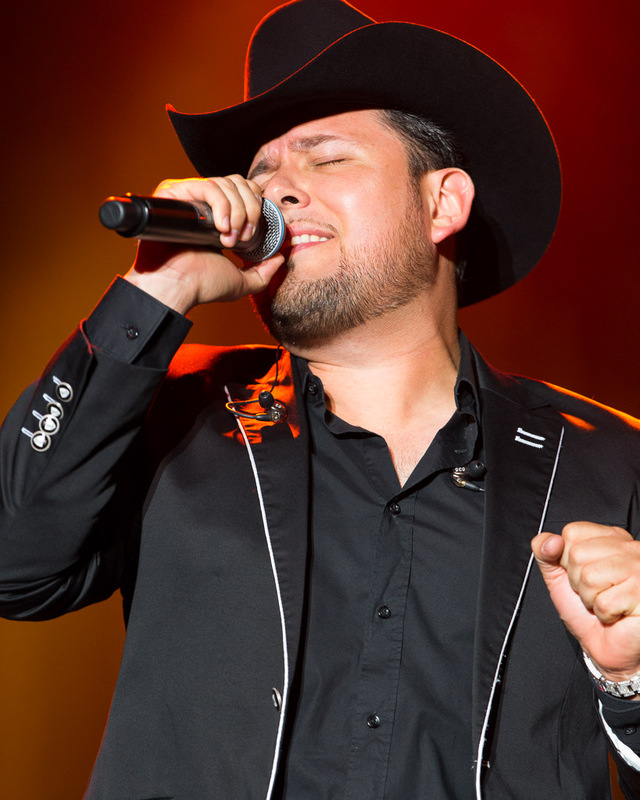 He’s slowly becoming one of the most sought-after Latin Musicans of the genre. Not only in Mexico but also the United States. 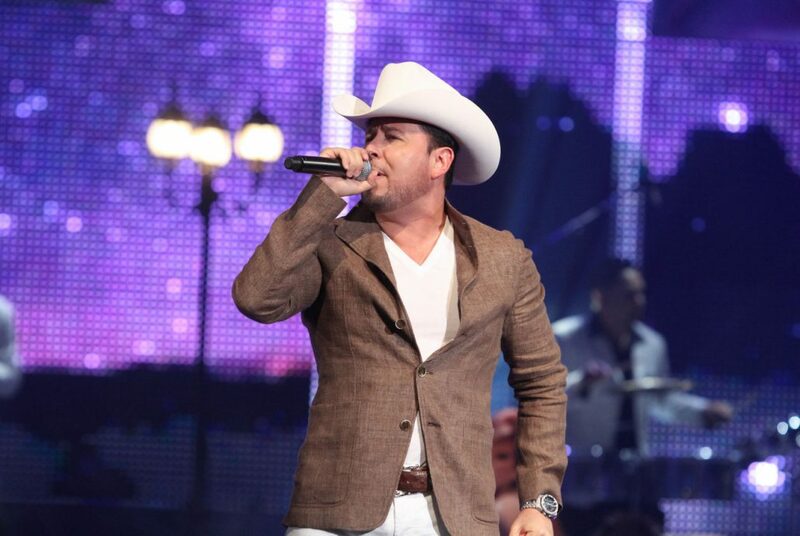 Roberto Tapia is opening with a new single titled “El Juego” a ballad that accompanied with band. 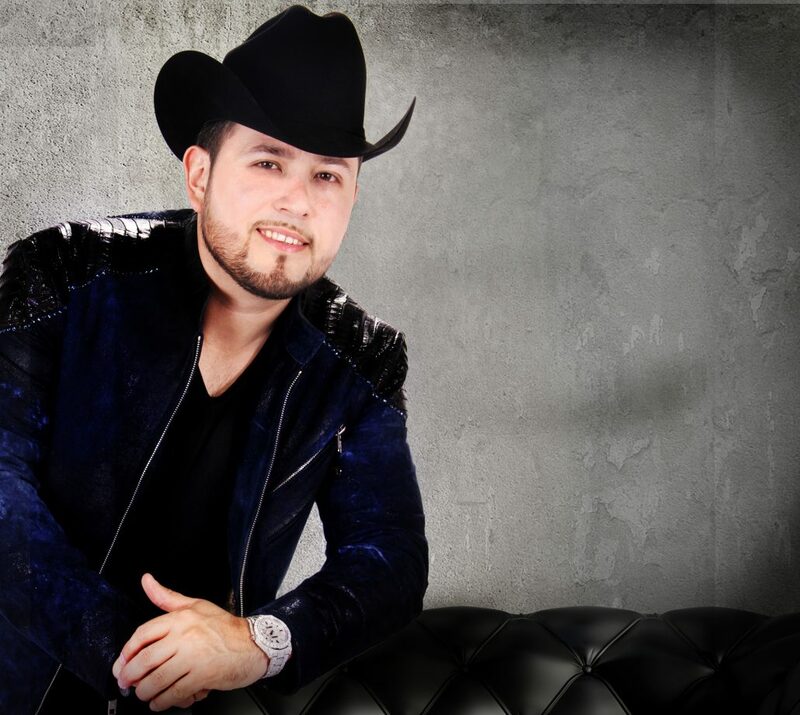 He plans to conquer the audience with his highly anticipated record production entitled “Mi Niña” under the Universal Music Latino / Fonovisa label. 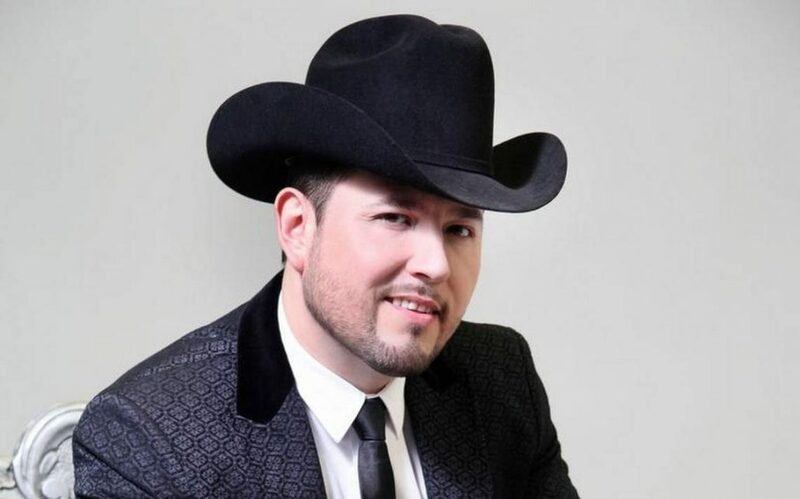 This long-awaited album is the musical proposal that Roberto Tapia has offered to his audience. 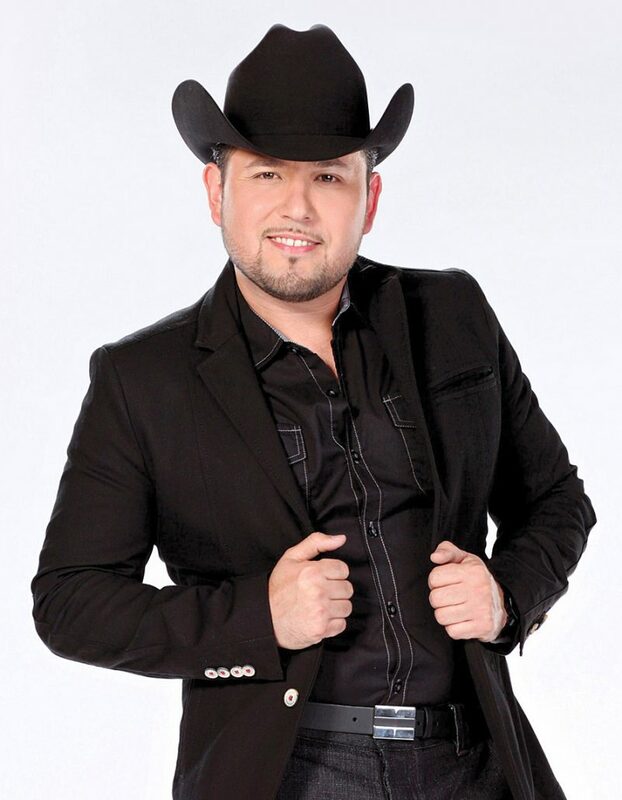 It is his first time in his career that he records boleros band with an international touch. 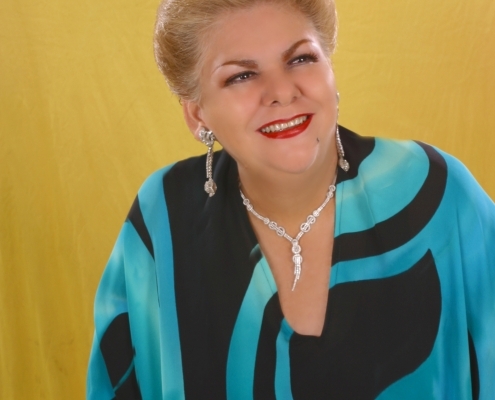 The music is full of romance and lack of love, which are experiences that the singer has had. 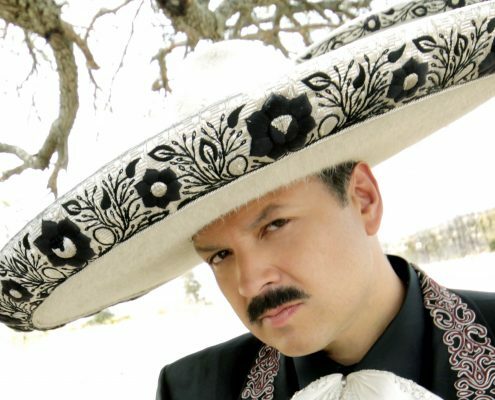 The new production entitled “My Child” contains a total of 13 themes: “El Dolor”, “Mi Consentida”, “El Juego”, “El Compadre”, “I Did not Feel Anything”, “My Child”, “Esta Vez Me Canse”, “La Cosecha Del Chapo”, “After You”, “El Desamor”, “El Moreno”, “El Amor Duele”, “Loco”, a song with the collaboration of Enrique Iglesias and Romeo Santos. 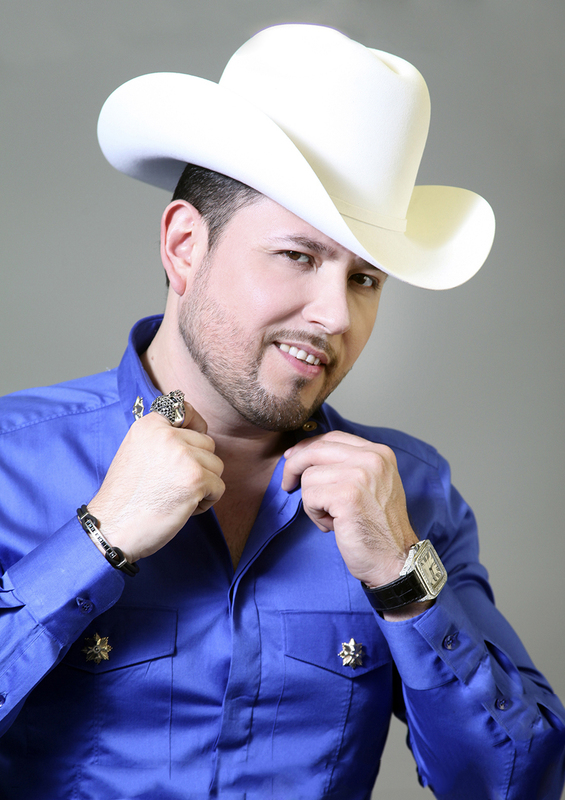 In addition to being a producer and author of his music, the star of Mexican music has also participated with great success in Hispanic Television in the United States; in the successful novel ‘The Lord of the Skies’ where, in addition to having a participation in the novel, interpreting the title track in his northern style and band. 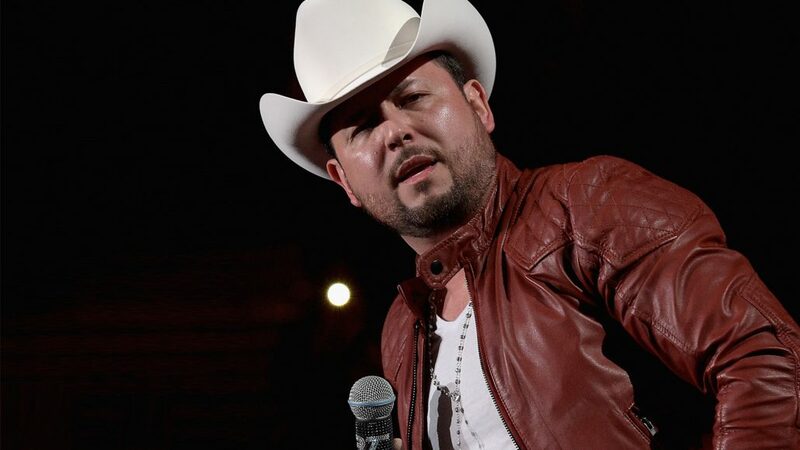 To this is added his successful participation as a judge in La Voz Kids which was a unique experience learning with children who never considered themselves a judge but rather an instructor. As Roberto comments, he was and will continue to be “a coach who helped children realize their dreams” and will continue in the second season of one of the most watched programs in the United States. 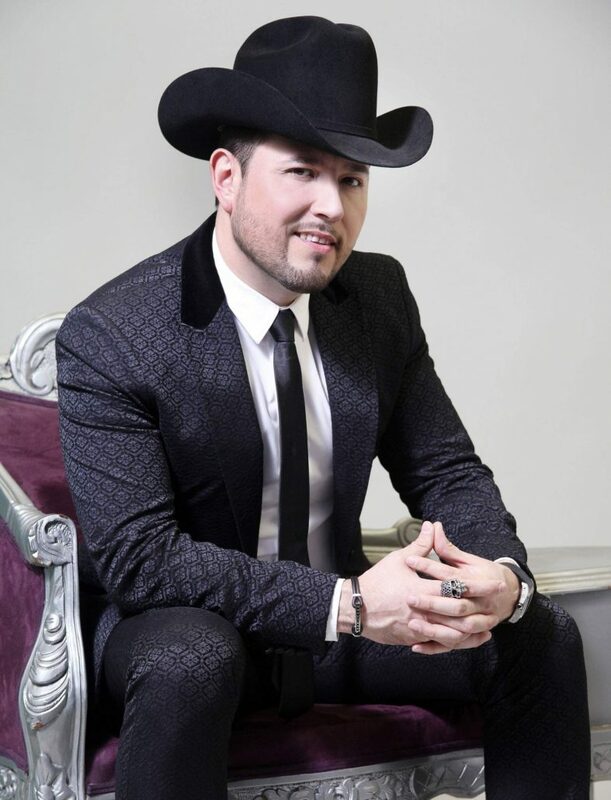 As if this were not enough, Roberto Tapia participated with a theme in the telenovela “Dama y Obrero”, as the commercial voice of the GAIN detergent and with AT & T, Lamasini Jeans all this in the United States. 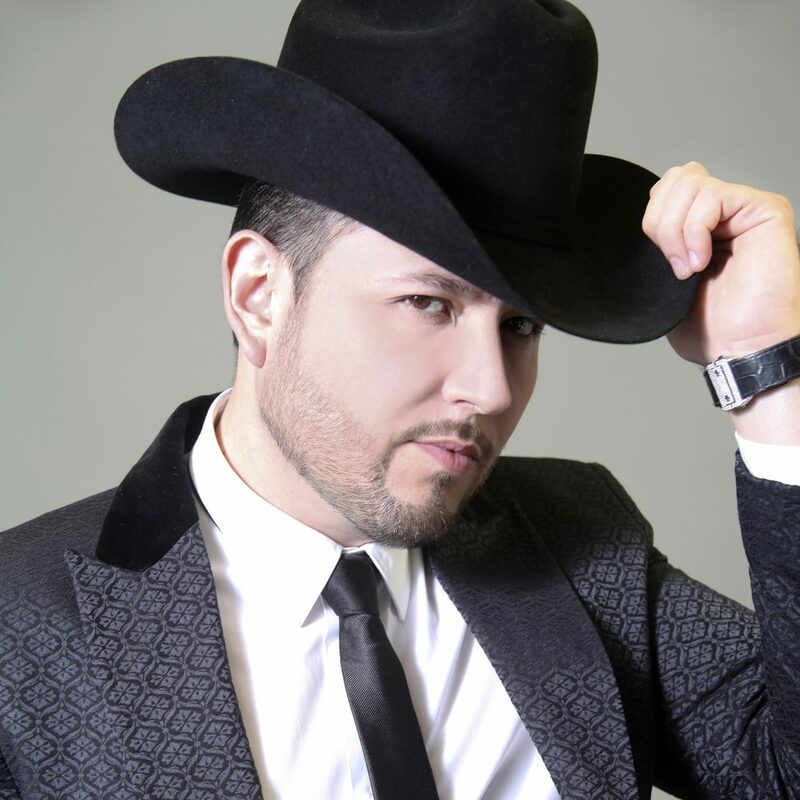 Roberto Tapia is a multifaceted singer-author who is committed to his music and career in television. His vision has no limits.